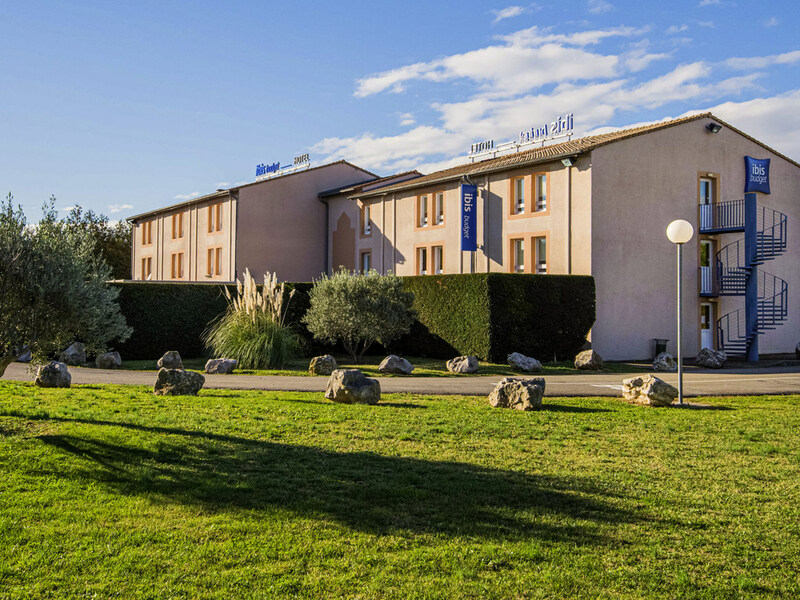 Located at the heart of the Drôme Provençale and Ardèche Gorges cycling routes, the ibis budget Bollène, formerly Etap Hotel, offers 60 air-conditioned rooms with free WIFI and 25 TV channels. Each room has a private shower and toilet, all at an affordabl e price. Check in at the reception desk or using the automatic room allocator. Enjoy an unlimited buffet breakfast at a great price. Pets are allowed at a supplement. Welcome!